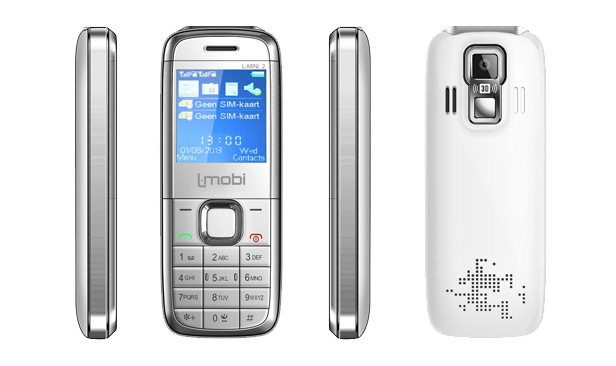 L-Mobi established in 2010. 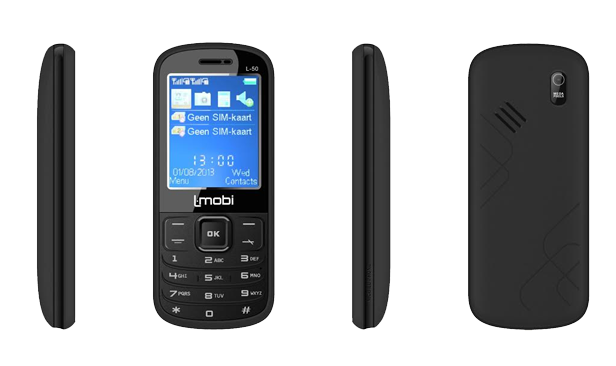 Brain child of Mr. Ruben Thiru with wide variety of telecom industry felt the need of dual sim phone easily affordable to everybody for the price of one. 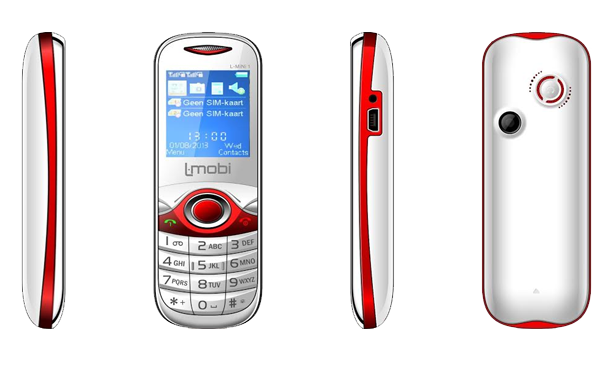 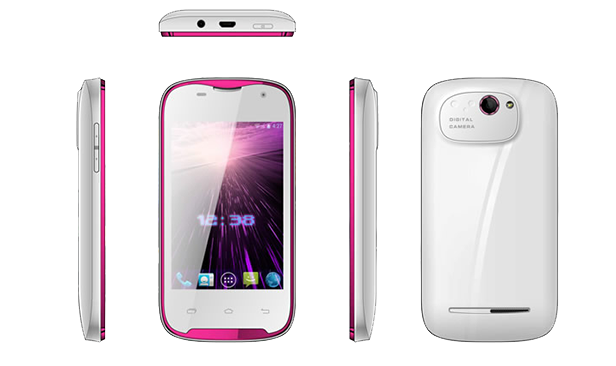 After three years of research and development and quality and product launched its first phone L102 to the retail in 2010 after tough competition we establish the consumer confidence since then we launched more than different model. 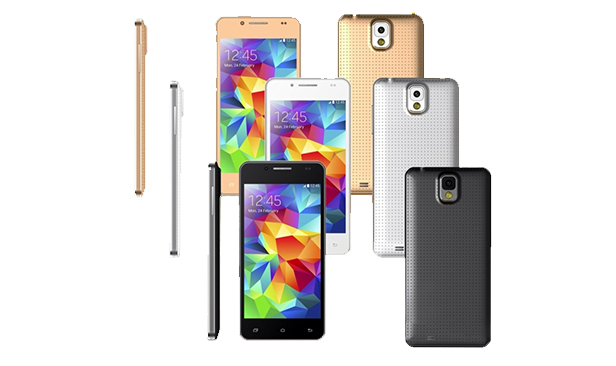 Which is on demand with the consumer since then blue chip telecom companies also showed in to produce successful model for then keeping up the challenge for future. 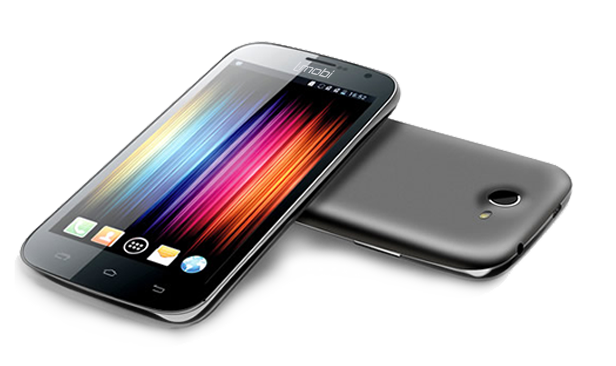 We launch smart phone on trial with our consumer which is how in production for launch for retail and blue-chip midsize companies. 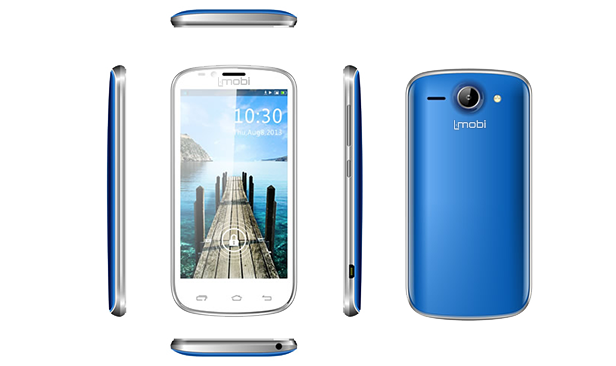 L-Mobi team consist of R&D purchase and sales team to keep standard and quality.